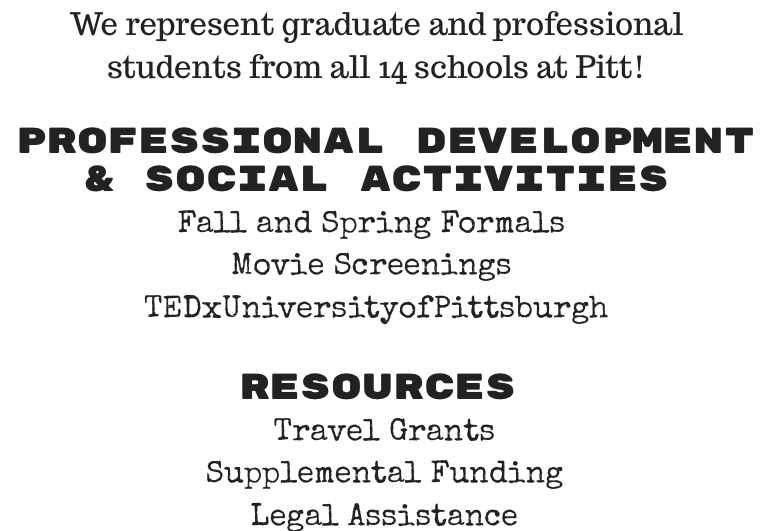 GPSG wants to help graduate students be in the know for events across the 14 graduate and professional schools! 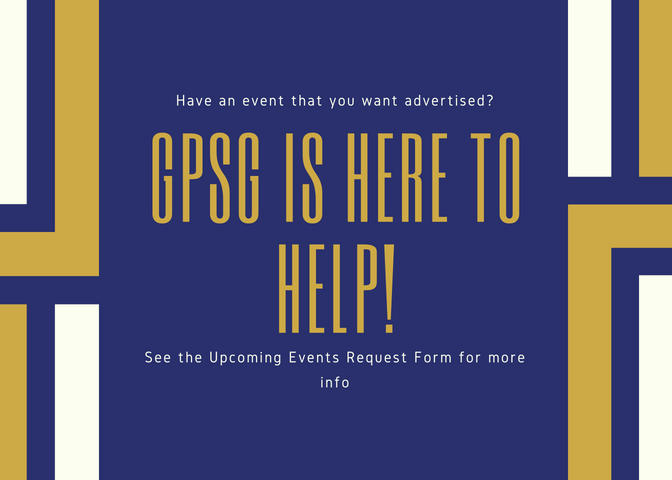 Check out the GPSG website's upcoming events request form tab for more info on how to have an event added to the GPSG calendar. Don't forget to check the upcoming events tab to stay up to date on campus activities! 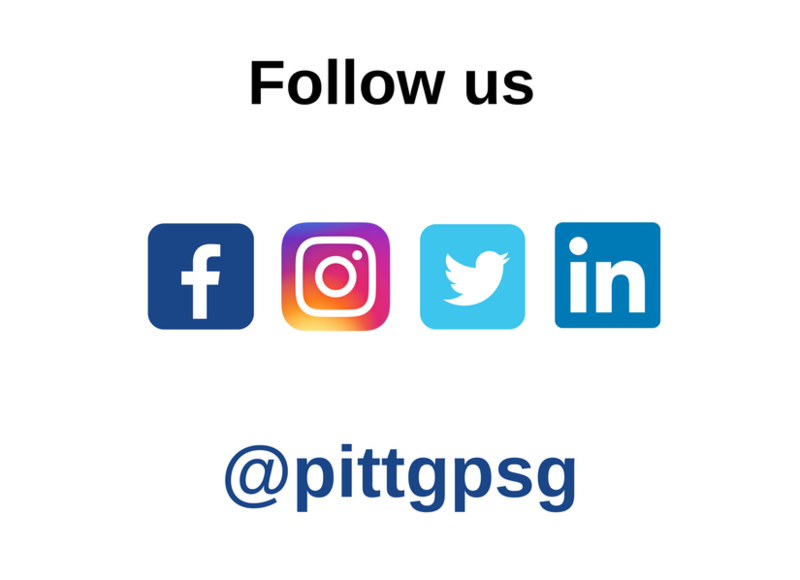 Follow us on social media to stay up to date on all events and opportunities! Get to know about your Graduate and Professional Student Government! 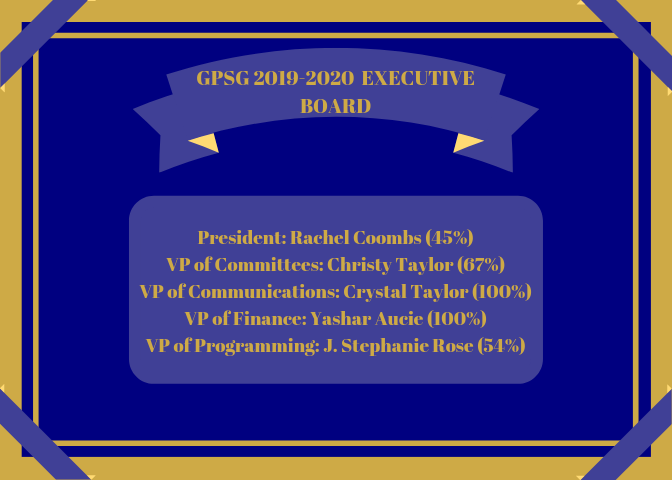 Congrats to the new GPSG E-Board!